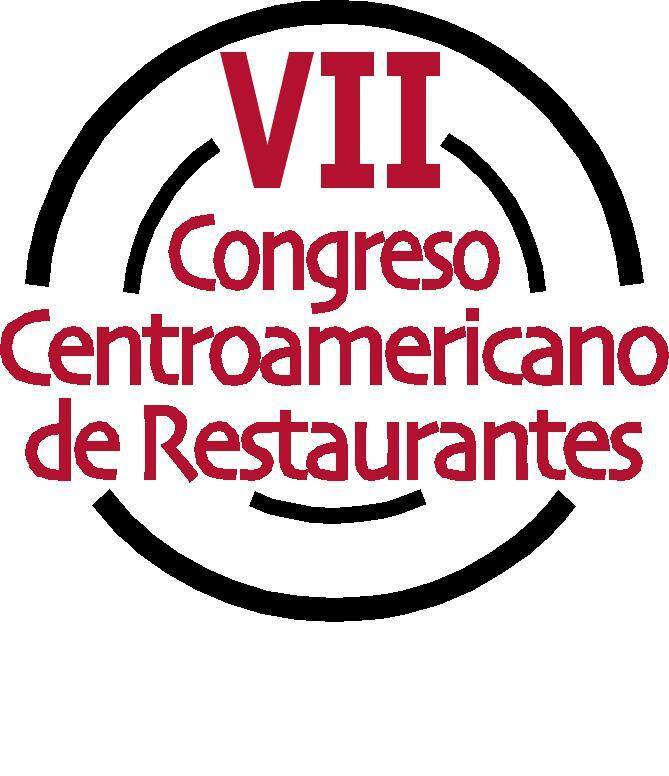 Franchise Business Conference 2010 will be held from 20 to 22 April 2010 in the Hotel Camino Real Salón Los Lagos and Plazuela. 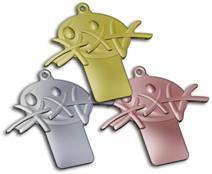 Sports & Marketing organization in charge of conducting the International Media Maraton Coban 2010, Sunday 16 May. World Tourism Day is commemorated in Guatemala under the theme "Tourism, devotion of diversity" and it lends the opportunity to recognize two key attributes of tourism: development and unity. Over 250 people gathered at this event. Cobán. 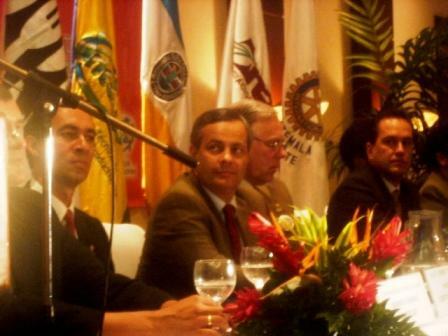 The governor of Alta Verapaz, Dominga Tecu, reported that the Career International Cobán moved to June 28 due to the state of calamity declared throughout the country. Change your hotel booking to june 27. 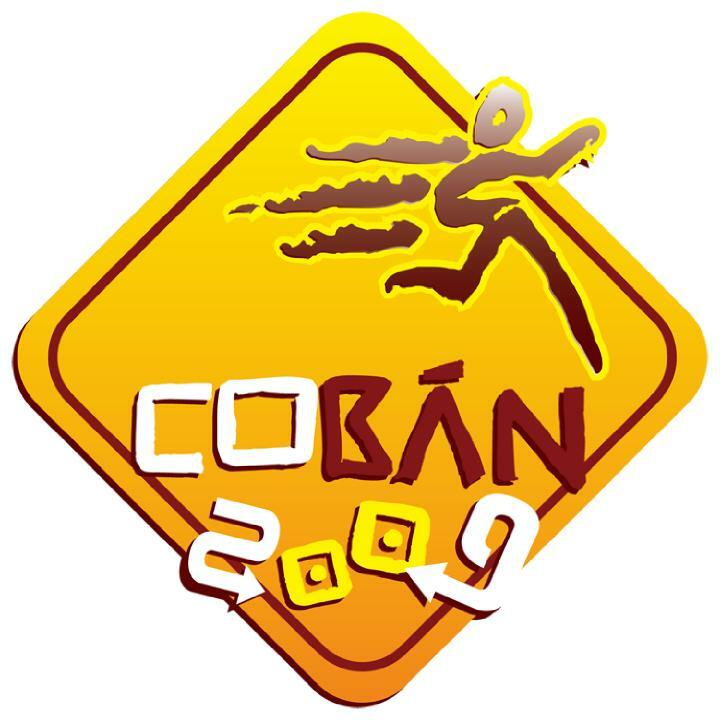 Get ready COBAN sunday june 28 2009! the most important sporting event of the year. Sports & Marketing in charge of organizing the International Media Maraton Coban 2009. 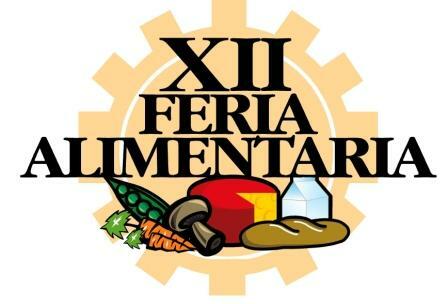 INTERSUJ (Sports Games of the Jesuit University System) Began in 1983, the first time that the event takes place outside the Mexican border in XXV edition involves 7 universities in Mexico, UCA of El Salvador and the Universidad Rafael Landivar. 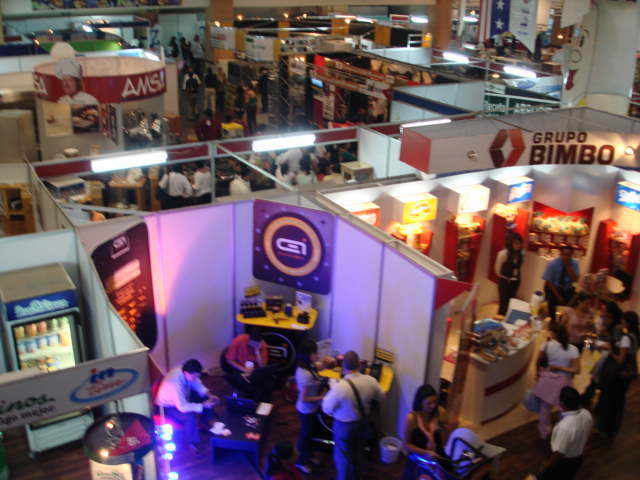 From 23 to August 29, 2009 at the Exhibition Centre Grand Tikal Futura Hotel in Guatemala City. 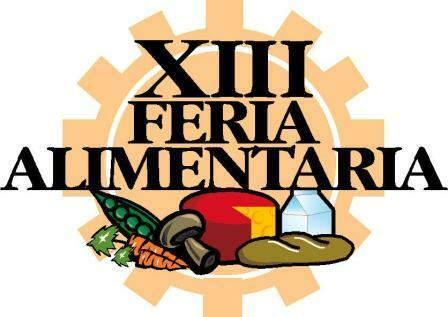 Every year there is a sports competition with 10 sports, including: Chess, Animation (Porras), Athletics, Basketball, Baseball, Soccer, Softball, Taekwondo, Tennis, Volleyball. All, developed in the women's branch in the manly. 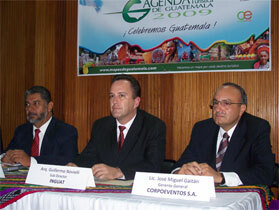 INGUAT the company along with maps of Guatemala will available to all Guatemalans Tourist Agenda 2009 which includes general information on the various natural and cultural attractions offered by our country. 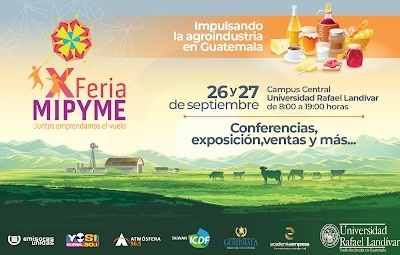 Competitiveness, driver of Guatemalan cuisine as a tourist attraction. 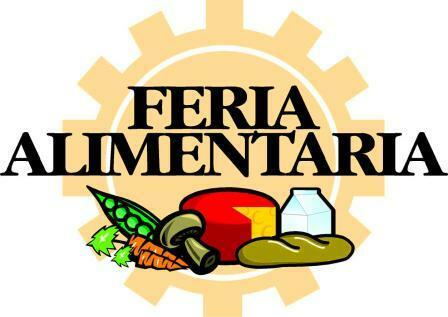 Fair Food creates a platform where they exhibited the best products, services, equipment and improvements that have different specialized companies in the area of food. 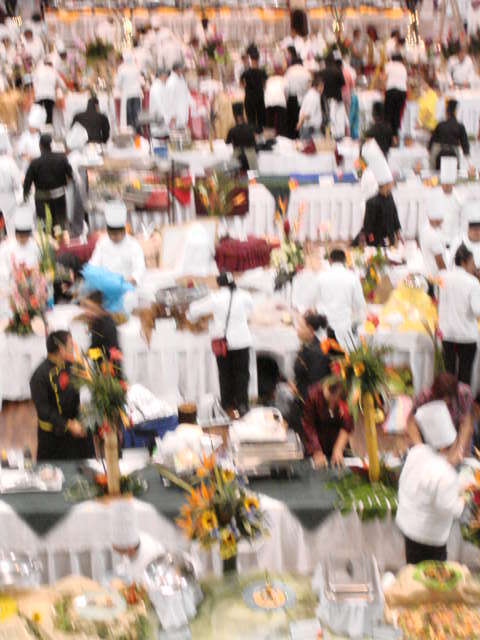 Gastronomic Festival 2009, Guatemala, the world's largest buffet. 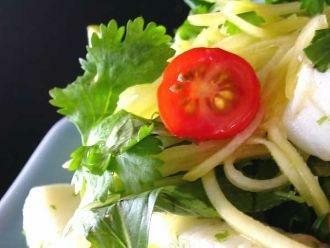 We expect a presentation of more than 550 dishes in different categories for the 2009 version. 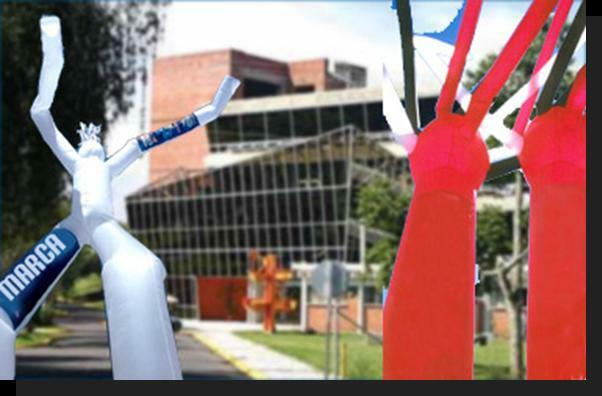 We will work in the organization to enter the Guinness Book of Records with the "largest in the world." 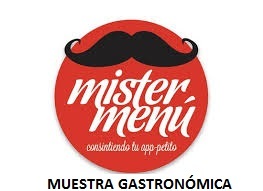 Gastronomic Festival will be successfully carried out! 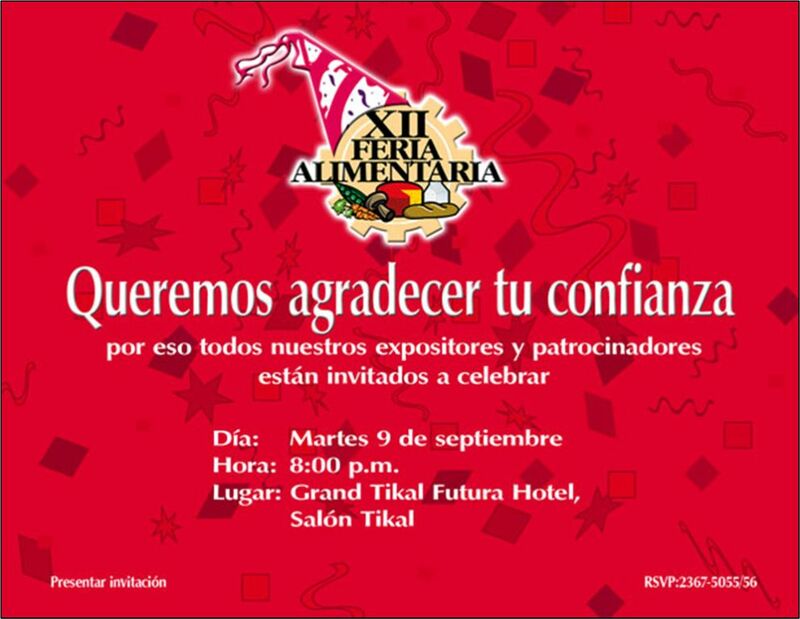 Your feedback and suggestions are of great importance to us and will help us make the GUATEMALA Food Festival year-on-year, much more successful and meaningful. 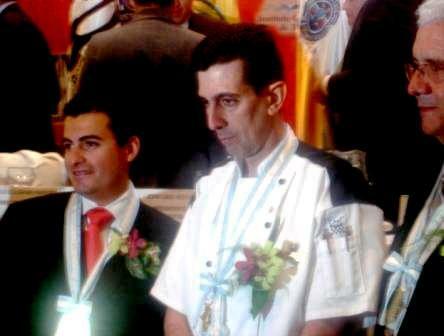 Awards are handed Golden Fork at the opening ceremony of Food Fair twelfth edition in Guatemala City. 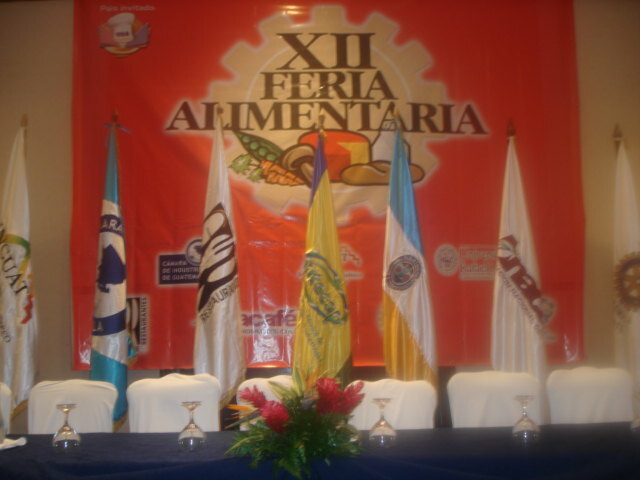 Alimentaria Guatemala Opening Ceremony . 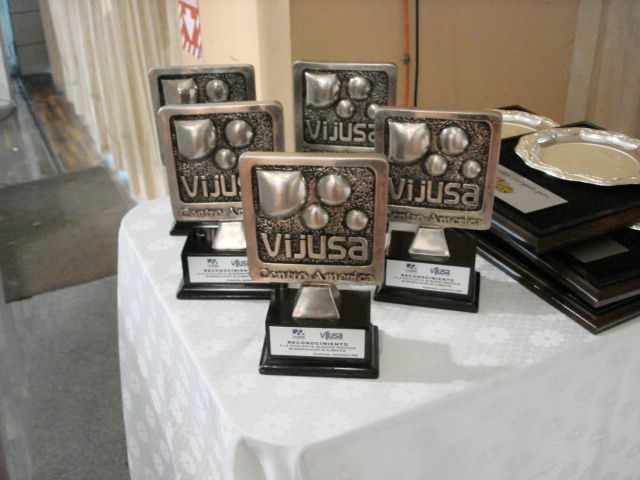 At the inauguration ceremony were awarded Golden Fork Awards. Jm Daly, Euromonitor speaker, Alimentaria Guatemala Trade Show.